MONEY SKILLS: Build students’ personal finance skills with this five-book set. 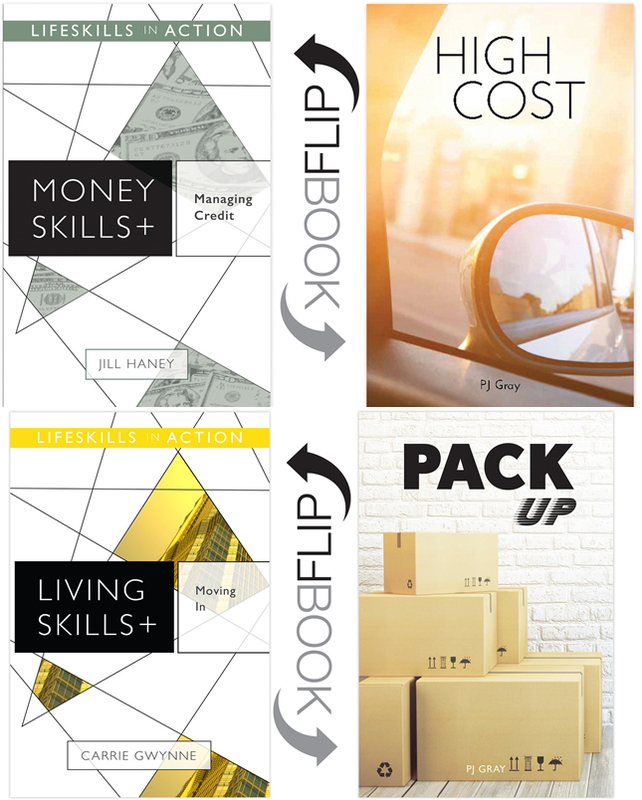 Important aspects of managing money are explored in these nonfiction/fiction flip books. 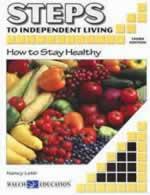 Topics include: budgeting, opening a bank account, credit, coupons, and saving. 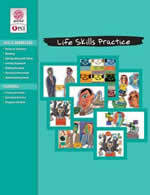 JOB SKILLS: Build students job skills with this five-book set. 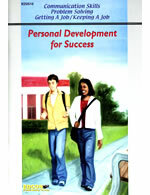 Important aspects of jobs and managing basic skills on your own are explored in these nonfiction/fiction flip books. 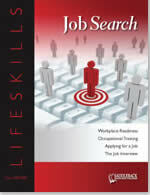 Topics include: preparing a resume, finding a job, job interview basics, how to act on the job, and employee rights.